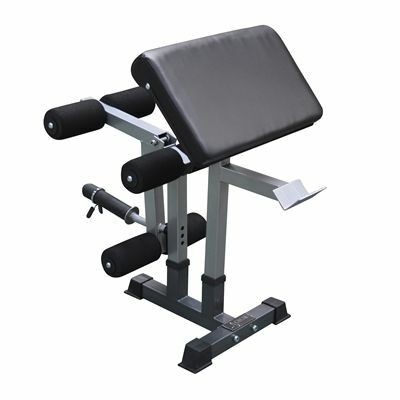 The DKN leg developer and preacher curl is an optional attachment for use with the DKN FID Elite heavy duty utility bench only. 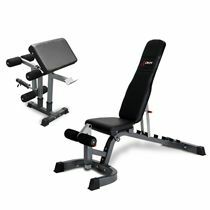 It is ideal for leg curls, leg extensions, preacher curls and abdominal exercises. 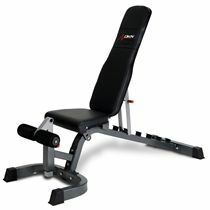 It allows a great range of movement, is strong and stable, and will accept standard or Olympic plates. The 6 extra-large foam rollers ensure comfort during workouts. for submitting product information about DKN Leg Developer and Preacher Curl Attachments We aim to answer all questions within 2-3 days. 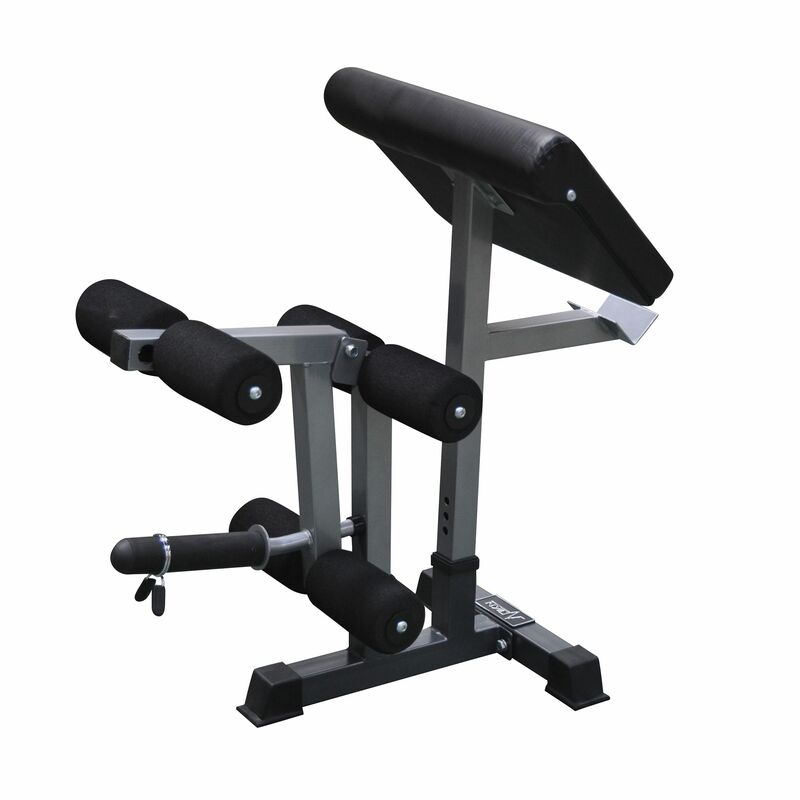 for submitting product information about DKN Leg Developer and Preacher Curl Attachments. We aim to answer all questions within 2-3 days. If you provided your name and email address, we will email you as soon as the answer is published. Preacher bench is fine - sturdy enough and well enough padded without being soft. I'd like the barbell rest to be longer so that its easier to drop the bar on to it and have it balanced, but no big deal. The leg developer is again reasonably sturdy - not gym quality but you can't expect that at this price. Rated up to 100 kg and I reckon it would be fine at that weight but I can only fit 70kg of plates onto it (to be fair I only have 10kg plates) so I'm a little disappointed that I'll have to buy some 20 or 25 kg plates. I find the upper section a little too short so that the rollers meet my calves half way up when doing leg curls. Other than that, it's well made, solid and comfortable. for submitting product review about DKN Leg Developer and Preacher Curl Attachments.